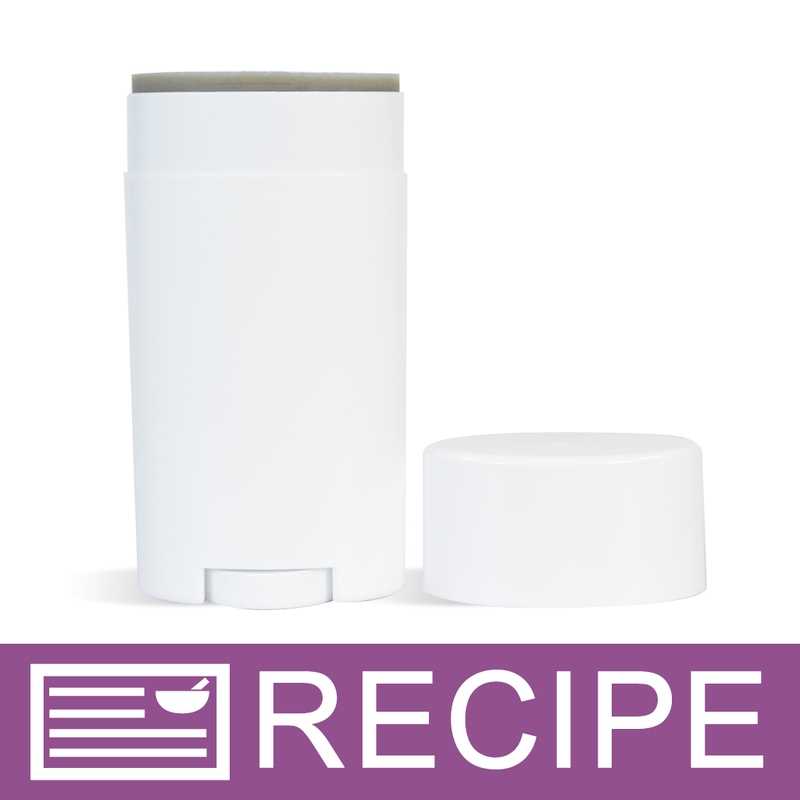 Learn how to make this natural deodorant for sensitive skin with this kit. The recipe is baking-soda free and designed for people who are sensitive to prolonged use of baking soda. The recipe is also fragrance-free. You Save $3.95 by purchasing this kit rather than buying the items separately. 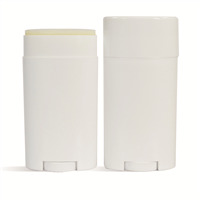 Shea Butter, Coconut Oil, Arrowroot Powder, Bentonite Clay, Vitamin E.
"Baking Soda Free Deodorant Kit"
COMMENTS: This product works very well, keeps you dry and odor free. The kit was easy to make and the instructions were clear. I did not add fragrance, the tea tree oil was fine. I think that the color is going to put off my customers, it is the color of the clay, people expect deodorant to be white or clear. The deodorant tubes do not work, the product is not solid enough, this needs to be put in a jar. "Hello! Instead of Bentonite Clay as part of the deodorant base, could White Kaolin Clay work instead? Thank you. " Staff Answer This is something that you would need to test. You may need to cut back on the kaolin clay because this does act as a thickening agent and may make the deodorant too hard. "I just made this recipe, and it won't solidify. Is there some modification to the recipe that can be done so that it can solidify enough to work in the tubes? As it is right now, I can pretty much pour it. It's thick but still pourable." Staff Answer The recipe does state: This is a soft, almost paste-like, consistency. Keep away from heat, could also be packaged in jars if desired. You can try adding a little beeswax but you would need to text how much to add.